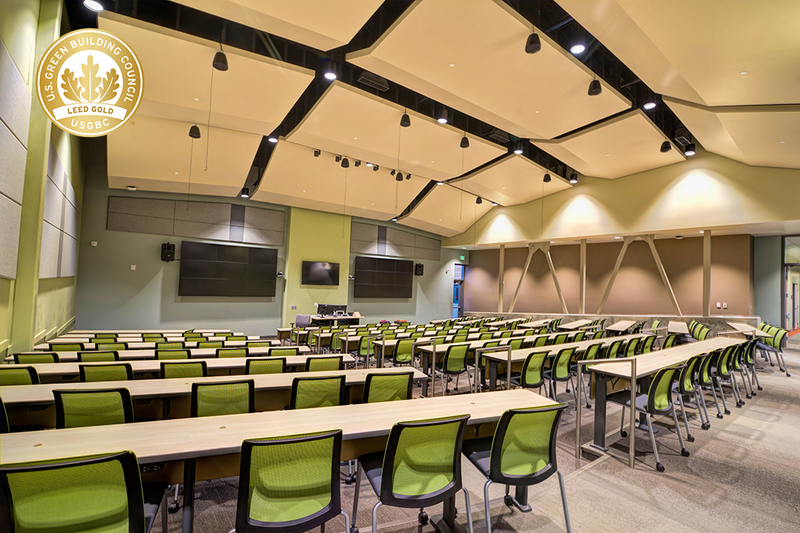 The 49,140 sf facility features broadcast-enabled classrooms, a testing center, a lecture hall, multi-purpose room, and offices for faculty, advisors and staff. 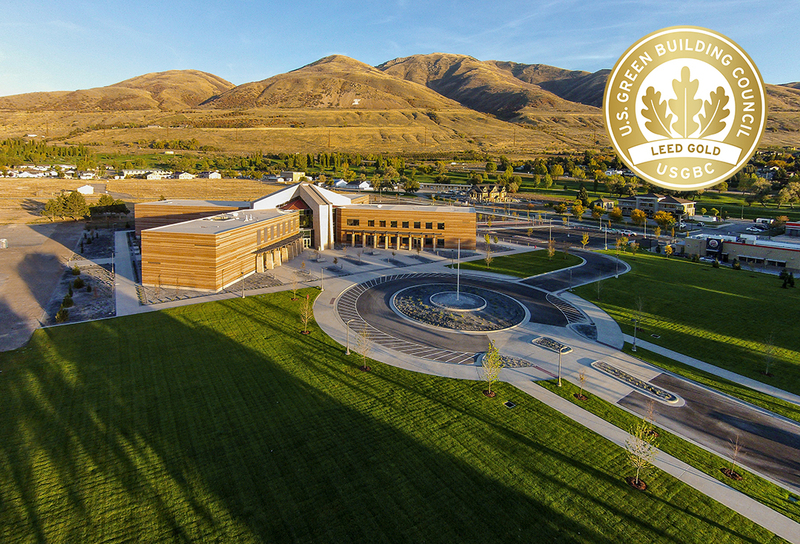 It serves the educational needs of Brigham City and the surrounding region as these areas continue to grow. 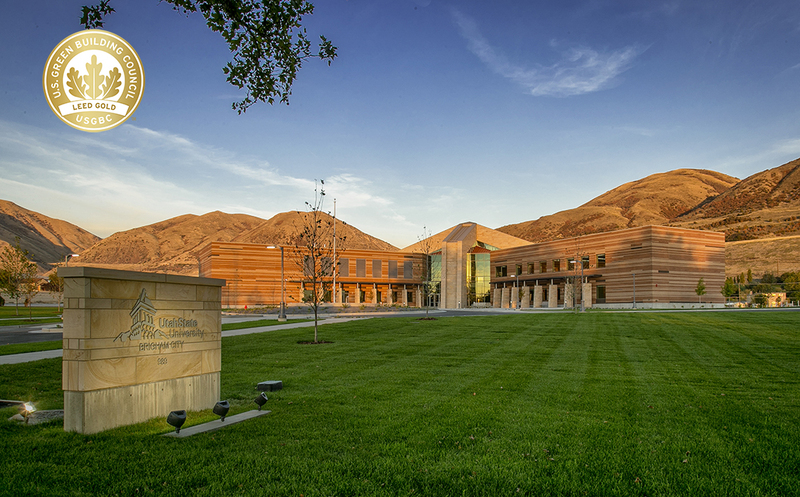 Each of the four wings of the building was constructed in phases, to maximize labor and time. 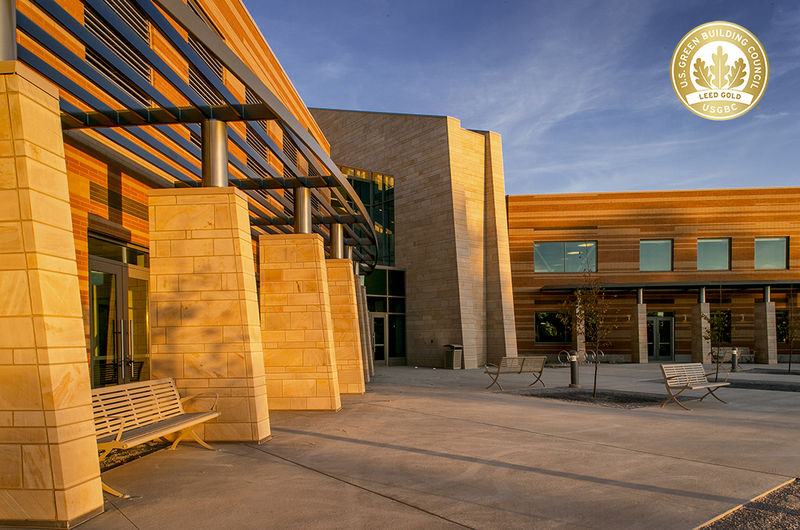 The two-story building is constructed of slab on grade, structural steel, composite decks with suspended slabs, membrane & metal roofs, and brick and stone veneer. Notable MEP systems include hydronic piping with central air handler.